Peewee Longway is an Atlanta rapper signed with Gucci Mane’s 1017 Records. He is a member of the rap group “Felix Brothers” alongside Gucci Mane and Young Dolph. The trio released their self-titled album in July of 2014. 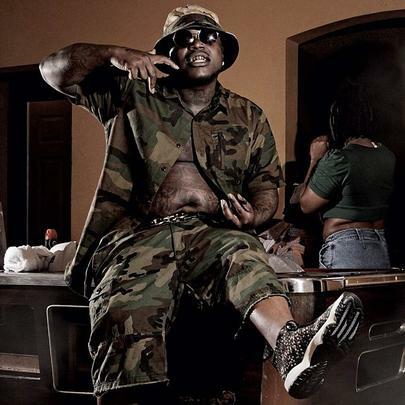 He has collaborated with A$AP Rocky, Young Thug, Rich Homie, Quan, OJ da Juiceman, Rich The Kid, Migos, and Lil Boosie.